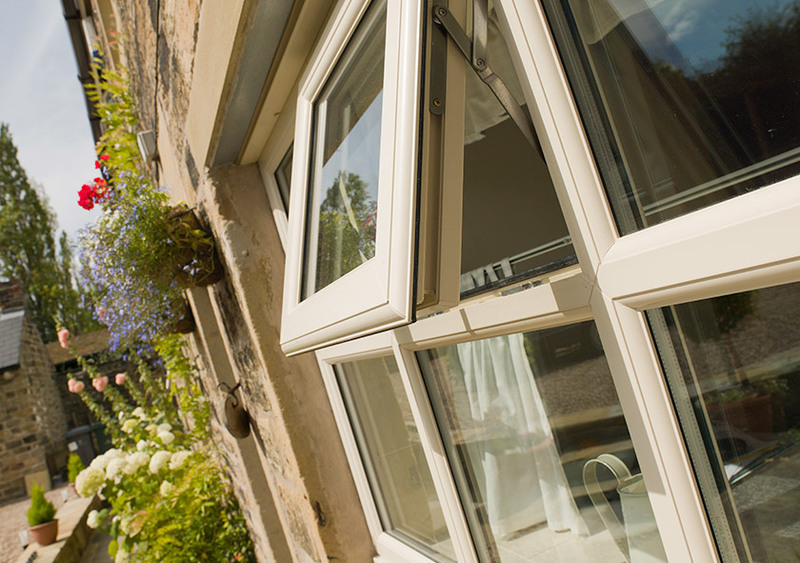 You’ve probably heard about the benefits of double glazing. Homes without it tend to be far noisier, harder to heat, and less secure. 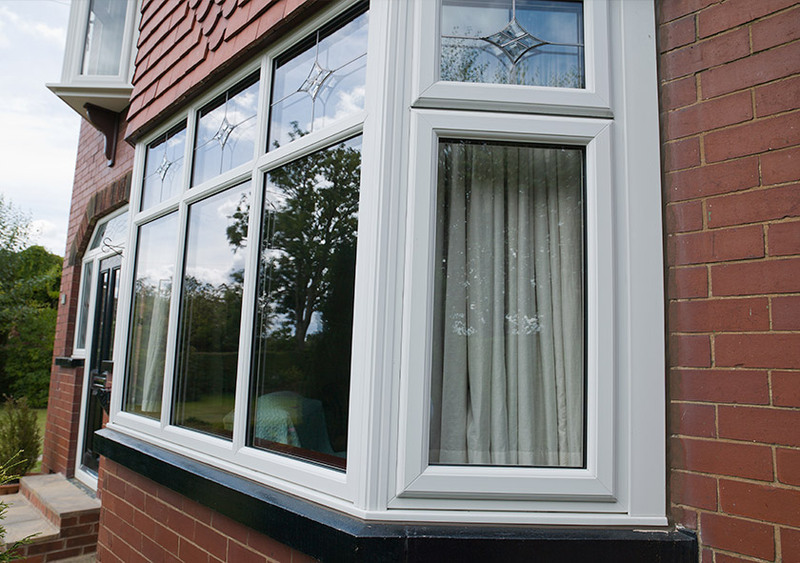 Fortunately, if you live in the Midlands, DW Windows can enhance your home with the latest double glazing. Double glazing features two layers of glass, separated by either a vacuum or argon-gas filled space. This extra space serves to trap in extra heat, which would otherwise be lost if there was only one pane of glass. Not only does this extra layer insulate in terms of heat, it also reduces noise. High performance glazing will naturally enhance the security of your home, with potential intruders being deterred by the two panes of glass. 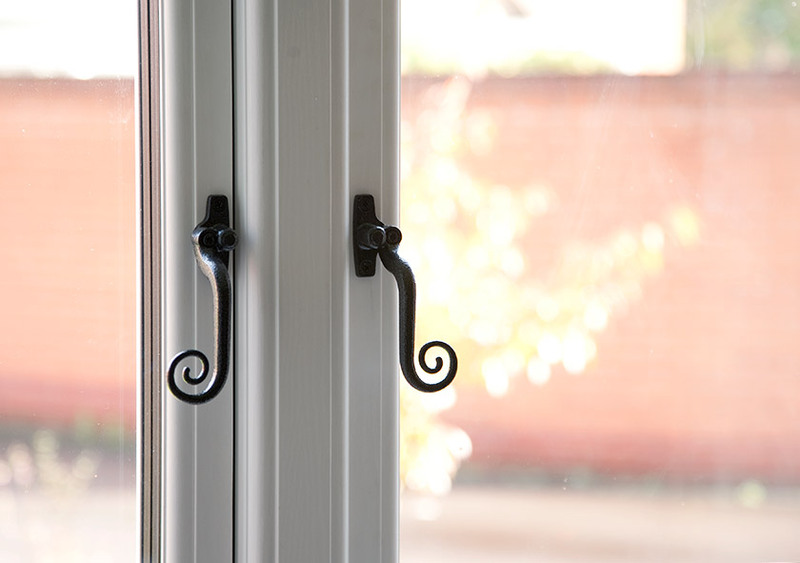 At DW Windows, all of our glazed home improvements feature at least double glazed units. 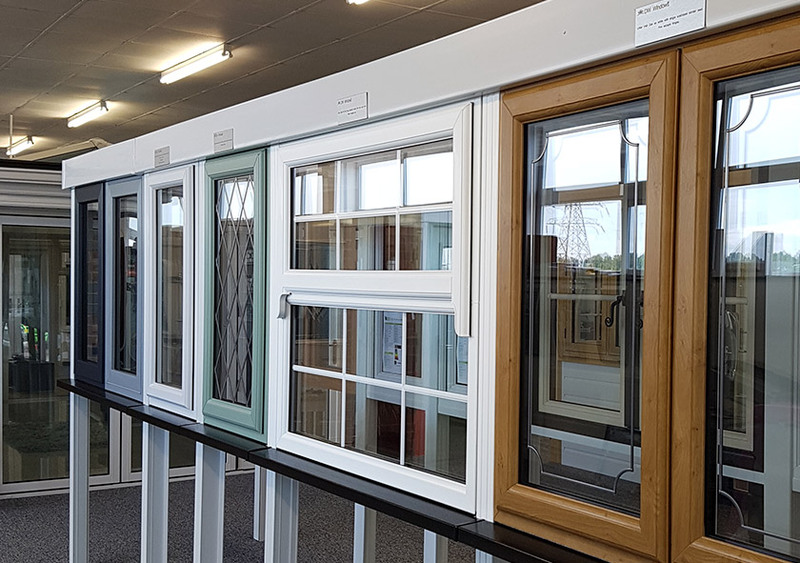 These can be incorporated into a range of our windows, doors and living spaces - meaning you entire home can benefit from enhanced warmth, security and peace and quiet. 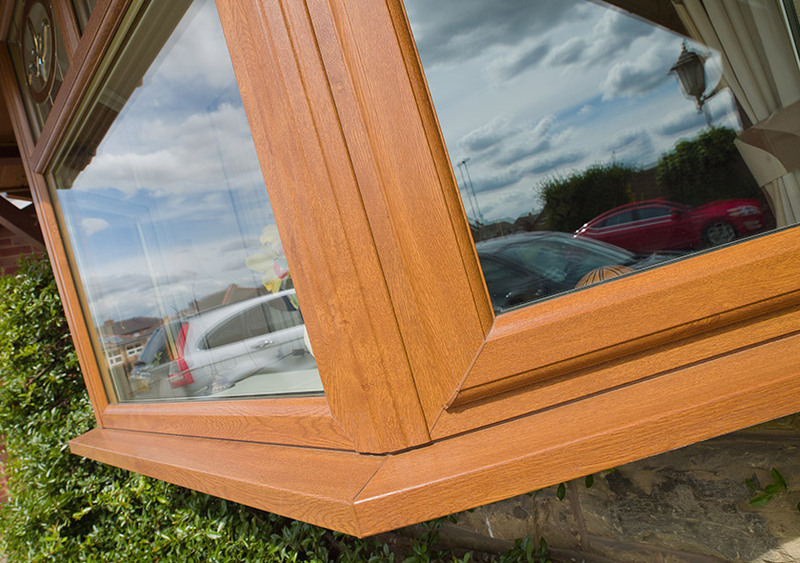 Whichever product you choose, you will benefit by choosing DW Windows for your installation. We only employ highly-skilled professionals, and never use subcontractors. This results in guaranteed quality control, and your home improvements only being installed by those who know what they are doing. 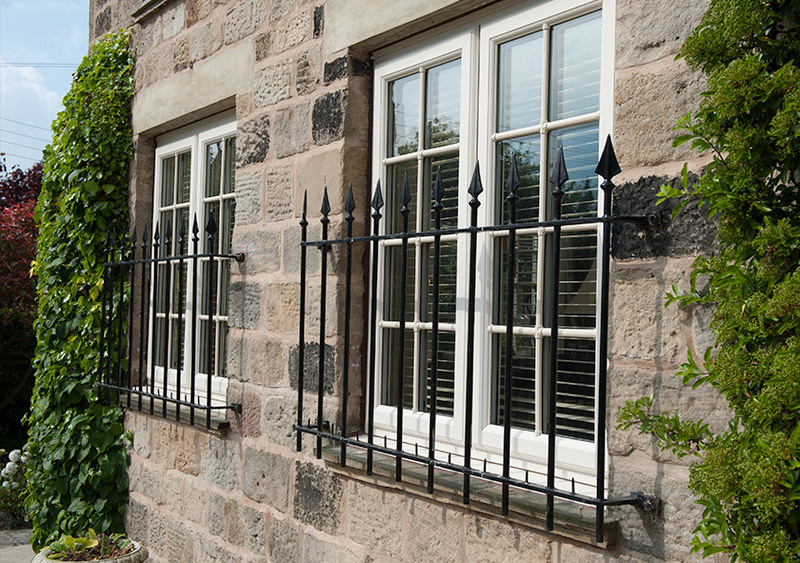 This ensures that your double glazing can work to its full potential. Thanks to the vacuum or argon-gas filled space between the panes of glass, your glazing will be able to trap heat. This means that even when your heating is on full inside, little heat will escape. Compared to single pane windows, far less heat will escape - a factor which is highlighted by low U-values and impressive A+ Window Energy Ratings (WERs). With impressive energy efficiency, your glazing will soon start paying for itself. Wondering how? Less heat escape means less need to heat, and therefore smaller utility bills. 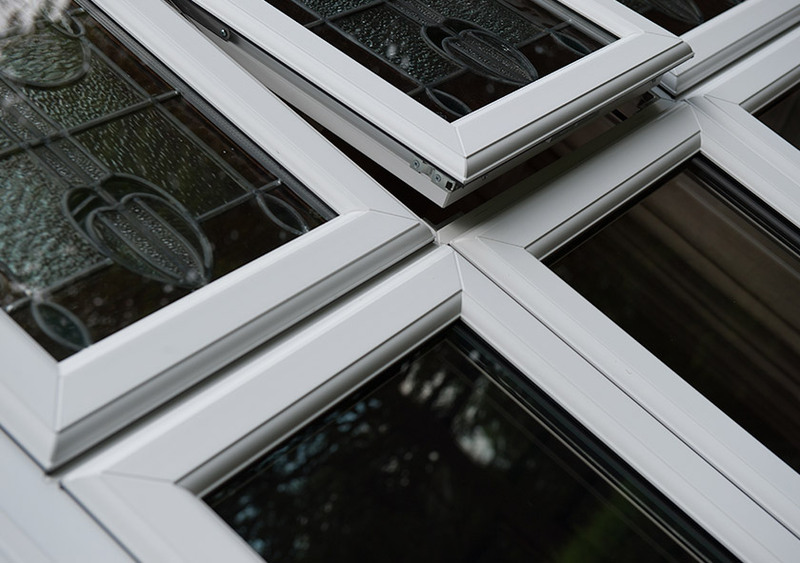 Take this example: If you live in a detached, single-glazed house, upgrading to A rated double glazing could save you more than £160 a year. Not only will your windows pay for themselves in the long run, but your home will be more comfortable and your carbon footprint will be far reduced. 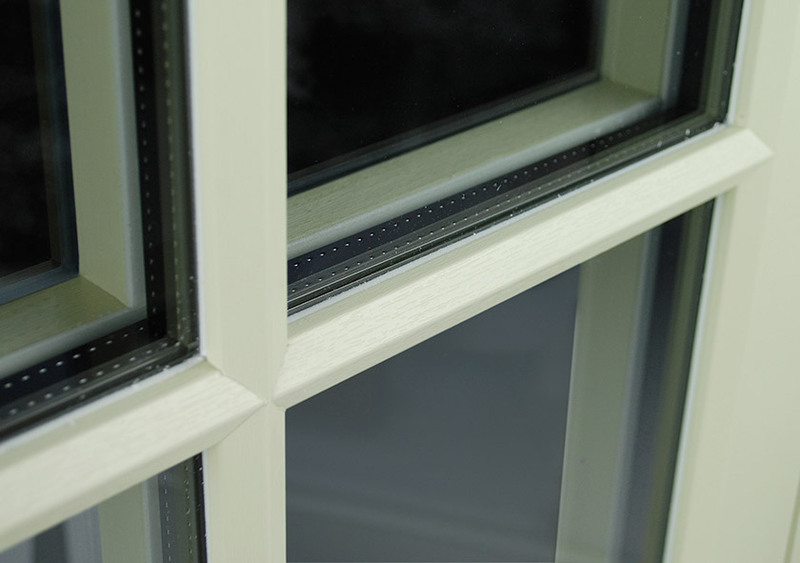 The glass used in double glazing is processed, meaning blemishes are to be expected. This may include minute particles, fine scratches no more than 25mm long, and non-obtrusive bubbles or blisters. Toughened glass may have a few more blemishes, due to its multilayer design. Equally, Low-E glass may produce transient visual effects.